I have The Lacuna on loan from a friend, but my library has several copies available. Come suggest some titles for us to read this fall. I would love to read all of these books here with ya'll. 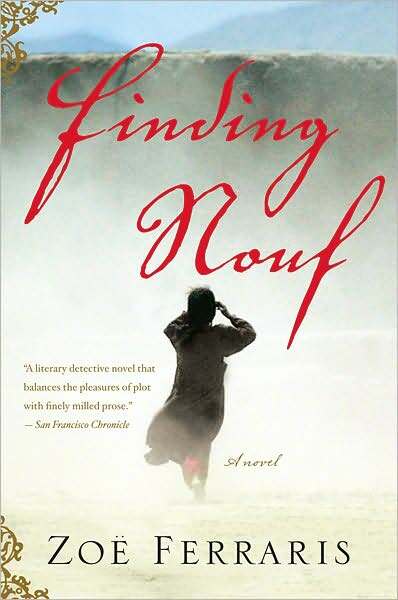 Indeed, they are all on my (infinite) TBR list, except Finding Nouf which I haven't heard of before. As for suggestions, I'll put in my two cents with the caveat that I may not be reading them with ya'll depending on how things develop in my life. 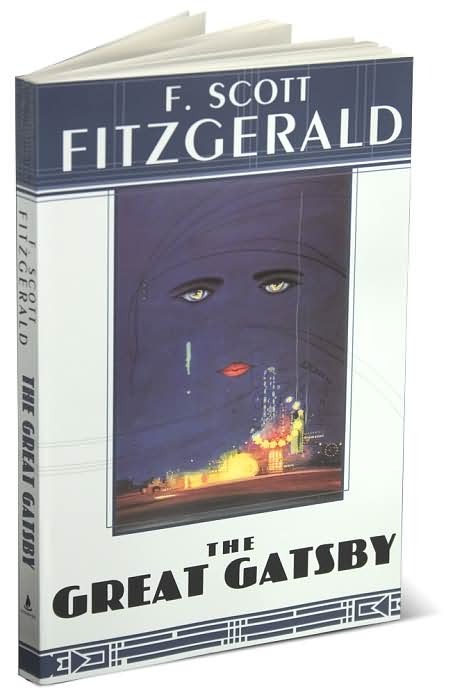 I'm thinking about rereading The Great Gatsby, which I like quite a bit, in September. I'm also thinking about rereading A Tree Grows in Brooklyn, another that I liked a lot, in the fall. And lastly, I've been wanting to reread The Dark is Rising for awhile now. The series was a favorite of mine in junior high. I've added Jennifer's suggestions to this post. Come and read about all the possibilities -- and add other titles of books you want to read. The most interesting to me is Postmistress as well as rereading A Tree Grows in Brooklyn. The least appealing to me is The Dark is Rising. I've read The Lacuna--not nearly as good, in my opinion, as Poisonwood Bible, but still a worthy read. I've read The Postmistress, though I would be willing to discuss it. I'm also willing to re-read A Tree Grows in Brooklyn. My choices, however, would be The Housekeeper and the Professor, Finding Nouf, and The Lacuna. Shirley, we have several months until the end of the year. Do any others interest you? The Housekeeper and the Professor sounds really interesting (not available at my library, but could get it from Amazon), and The Postmistress (since it is sitting here on my desk waiting on me...). I've loved everything I've read of Barbara Kingsolver's - so I'd be happy to read The Lacuna! I'm going to designate The Postmistress our book for September. Before I settle on any of the others, speak up (again) and tell me whether or not you would read these books. 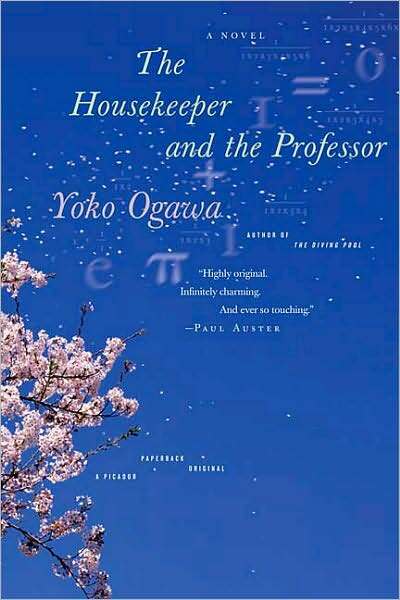 I would like to read The Housekeeper and the Professor for sure. 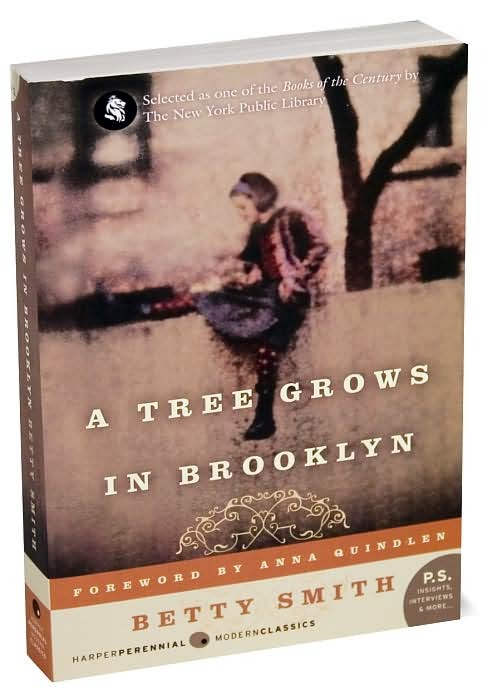 A Tree Grows in Brooklyn sounds interesting also. All four of those are great picks! Are you looking at planning books through the end of the year? I will definitely read The Postmistress, The Housekeeper and the Professor, and The Lacuna. I read - and loved - A Tree Grows in Brooklyn less than three years ago, so (given the length of my to-read list) I probably won't re-read it at this point, although I would be interested in the discussion. Yes, Alison, it would be good to plan books through the end of the year so all book buddies have time to round up whatever we pick. Some book choices may not be readily available because libraries aren't funding as many books, and some of us may have trouble justifying the cost of new hardbacks. Sounds like a good plan, Bonnie, thanks for all you do! I like having the books picked several months in advance. This way I can check and see what the wait is like at the library. Then check again about a month before, if needed, to see more exactly when I think I should put a hold on the book so that it is most likely to give me the book during the time we are reading it. I also prefer books that have been out for awhile. Our library system only lets you have "New Books" for two weeks, and you cannot renew them if someone has a hold on them (or possibly at all). (I believe a "New Book" is a book that was published within the past year.) I really need to remember to ask them about those two points next time I'm there. 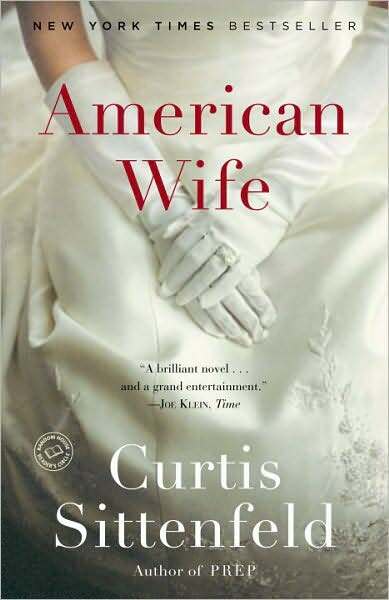 It's often hard for me to read a longer book, a book with "depth", or a slower reading, thoughtful book in two weeks. Or if I'm just super busy. But I also know I'm a slower reader as well usually. I have too many books and was spending too much on books so I am on a book buying lock down. If it's out in paperback and I can't get a hold of it, I can usually find it cheaply online with advance notice. I don't buy hardcovers at full price and will wait to get them from the library. Anyways, too long a post to say that I do like knowing the books selections a couple months in advance and prefer books that have been out for a little while. But I also don't know when I next definitely plan to read with ya'll again (or even read a books again! ), so go with what the others prefer. Oh, and I also agree on a short book for December. Or maybe a collection of short stories. I enjoy them more than I used to and don't read enough of them. Here's the order of books for the rest of the year, so you can make plans to get your copies. In case you forget, look at the right sidebar of our blog, where I have ALL the books we have read or have planned.